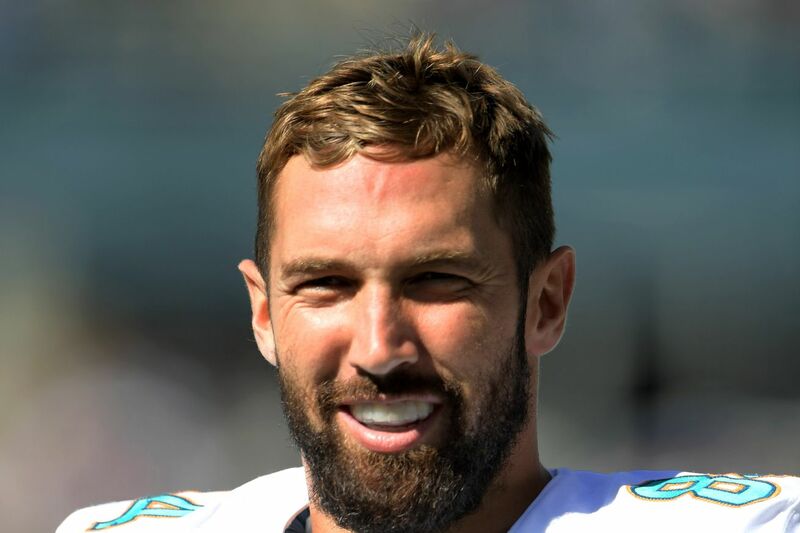 Miami Dolphins starting tight end Jordan Cameron is being evaluated for a concussion, the team announced during the second quarter of their game against the Cleveland Browns. Cameron has one catch for five yards in the game. Cameron has a history of concussions, including missing games in the 2014 season. If Cameron is found to have a concussion, he will enter the league’s concussion protocol, which will require him to clear a series of tests before he is allowed to return to practice or games. The Dolphins currently trail the Browns 13-10 mid-way through the third quarter. Miami will be using Dion Sims as the primary tight end of the remainder of the game, assuming Cameron, who is officially listed as questionable to return, does not make it back into the game.